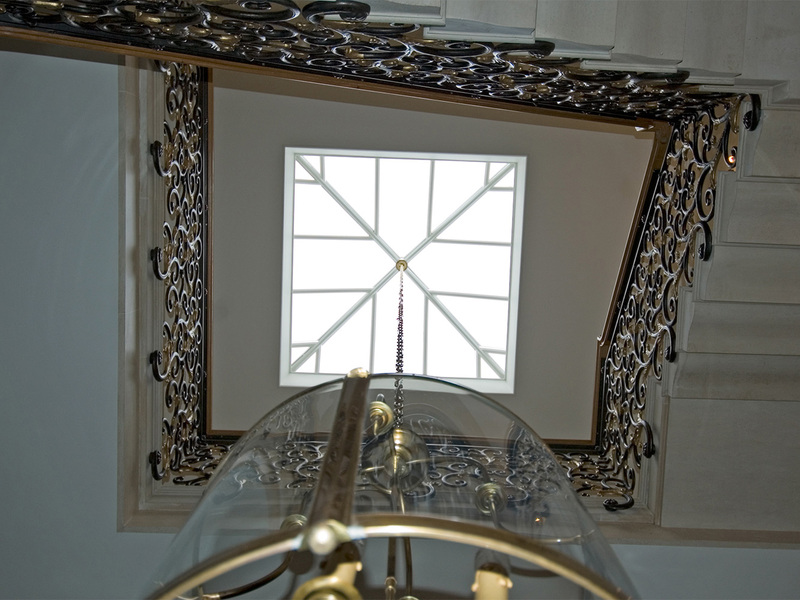 We offer the finest roof lanterns made to order in the UK. Built in either purely aluminium or our unique timber and aluminium combination. 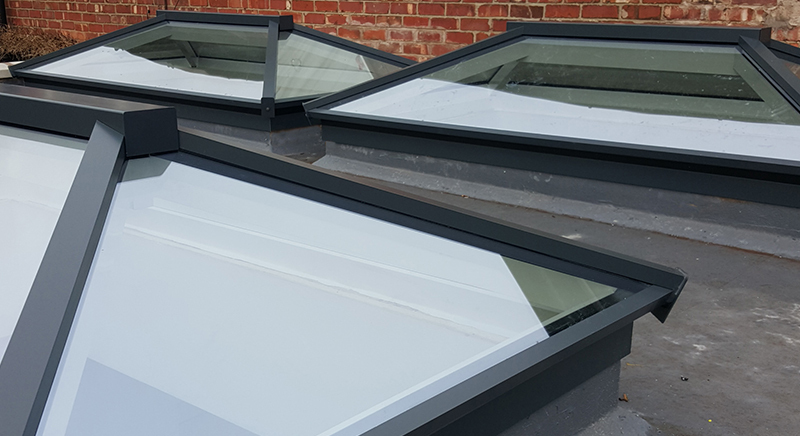 Our stunning roof lanterns will be a beautiful addition to any flat roof or extension, adding natural light and volume to the room below. 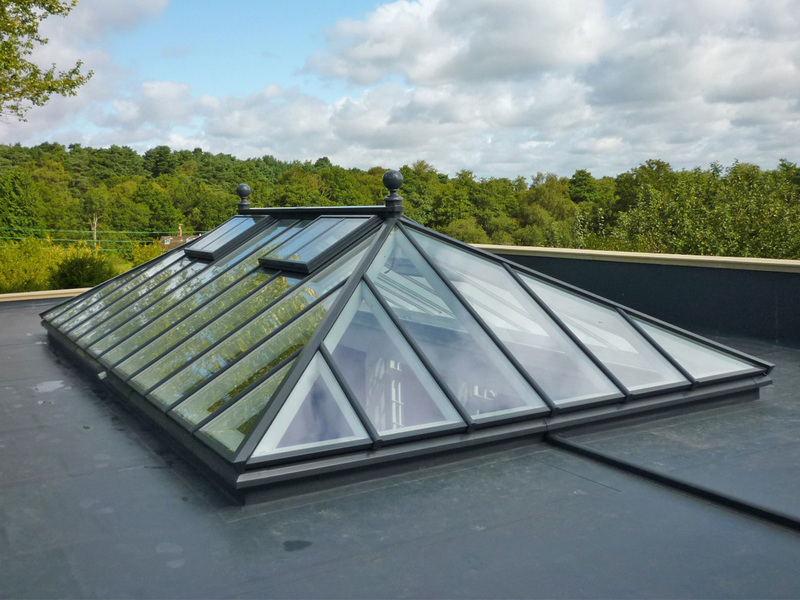 We offer made to measure roof lanterns or choose from a wide range of set sizes in The Collection, suitable for both new build and refurbishment projects. 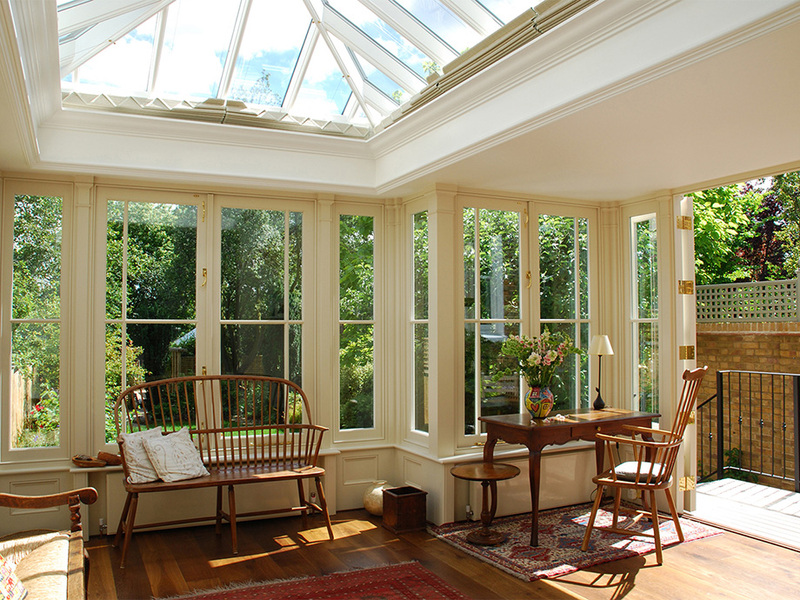 Our roof lanterns are particularly popular as part of single storey extensions and orangeries. 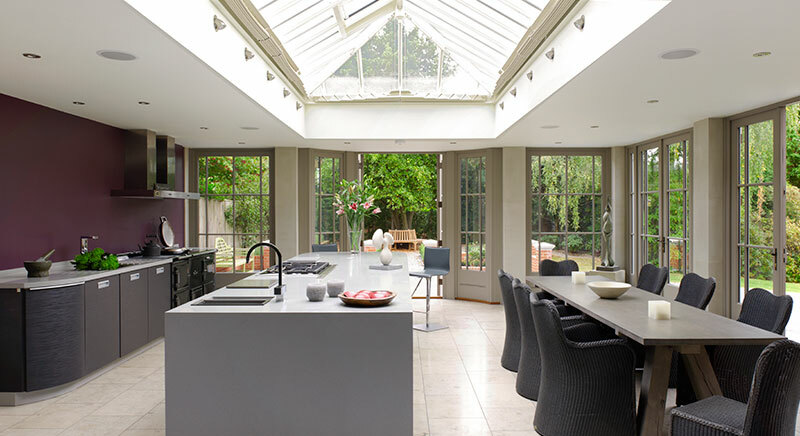 Used above kitchens, dining rooms and living spaces, a roof lantern adds a spectacular focal point. Just Roof Lanterns' prides itself on our commitment to British manufacturing; each roof lantern is individually built in the UK. Together with our knowledge and expertise, we’re passionate about providing our customers with the best possible level of customer service. 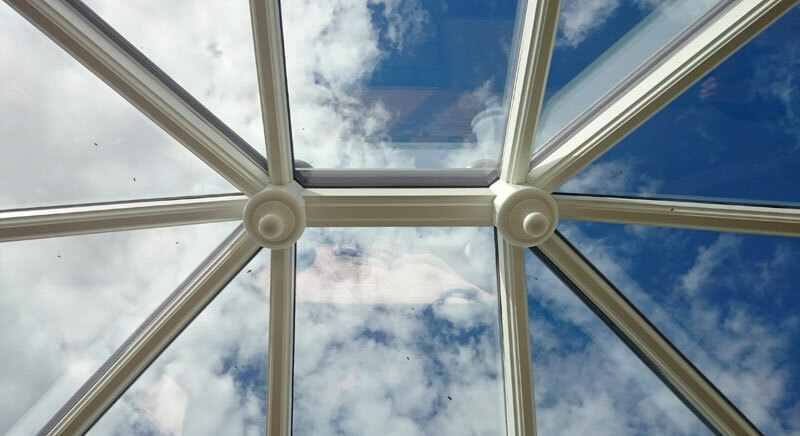 We hope this website gives you a comprehensive insight into our beautiful roof lanterns and we look forward to hearing from you! 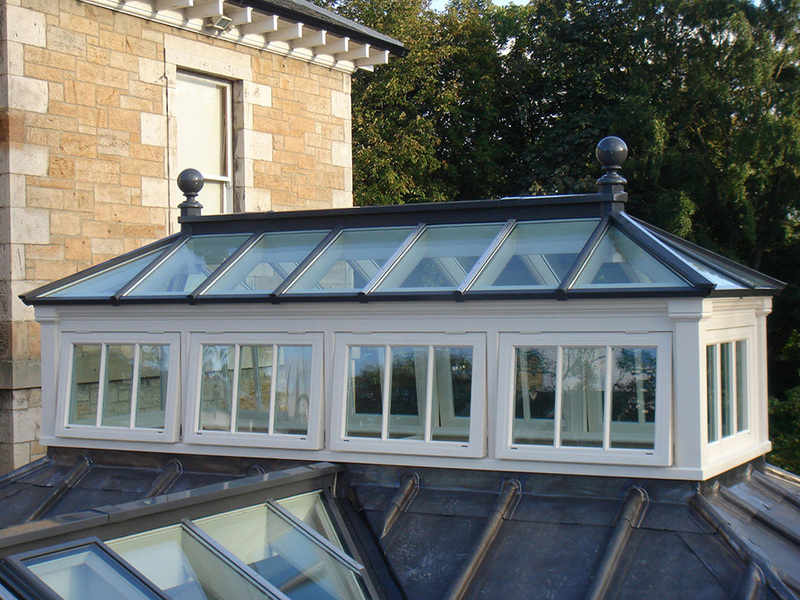 The Classic roof lantern range has a timeless quality. 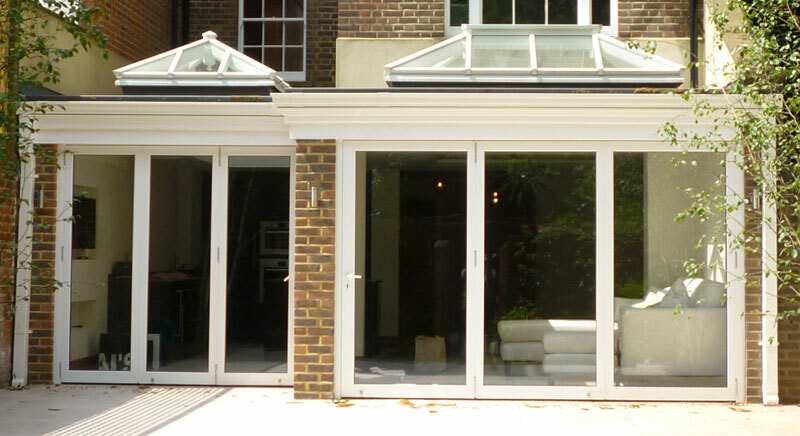 Built in a combination of Sapele hardwood and aluminium there are nine roof lanterns to suit any project. 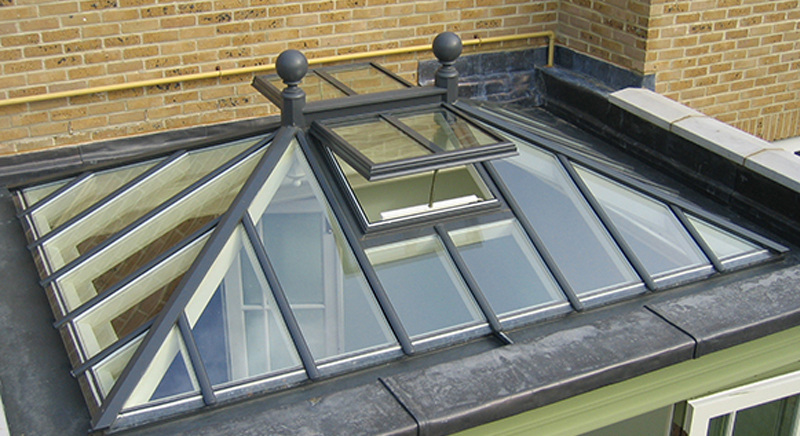 The Linear roof lantern range includes five designs. 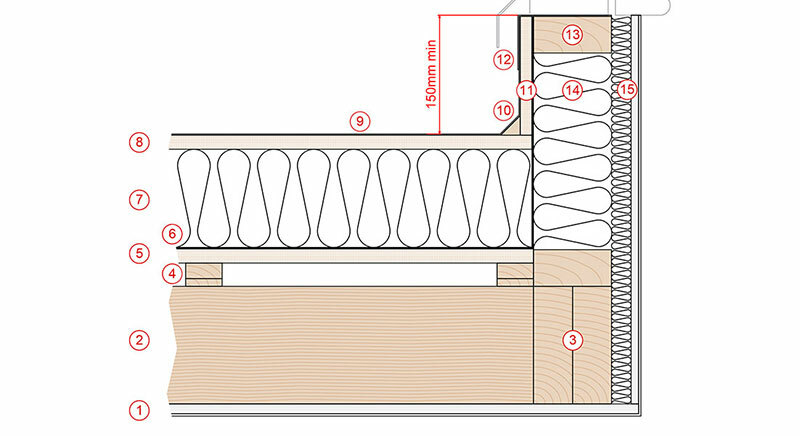 Built in Sapele hardwood and aluminium they have a high proportion of glazing and simplified rafter detailing. 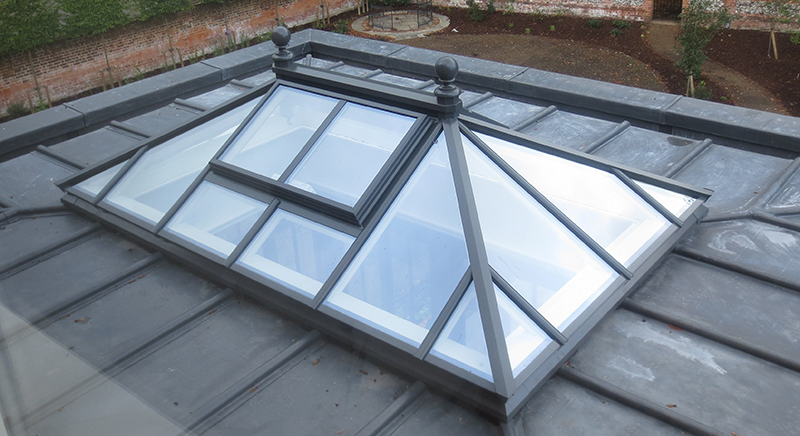 The Urban roof lantern range includes five different sizes. 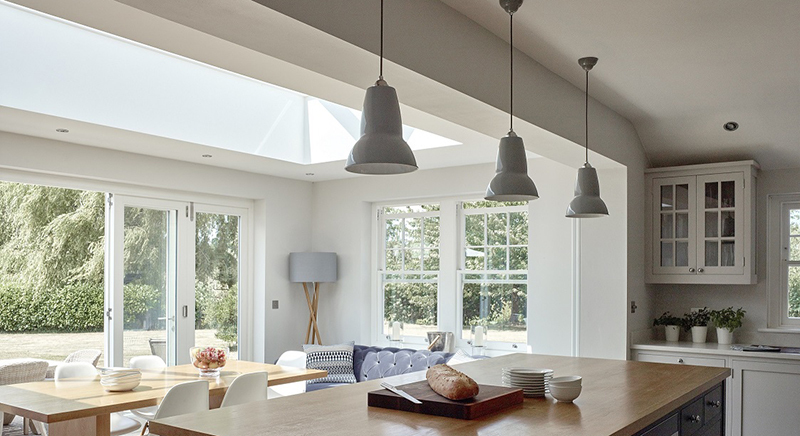 Built in purely aluminium, these roof lanterns have a minimalist design with ultra-low sightlines. 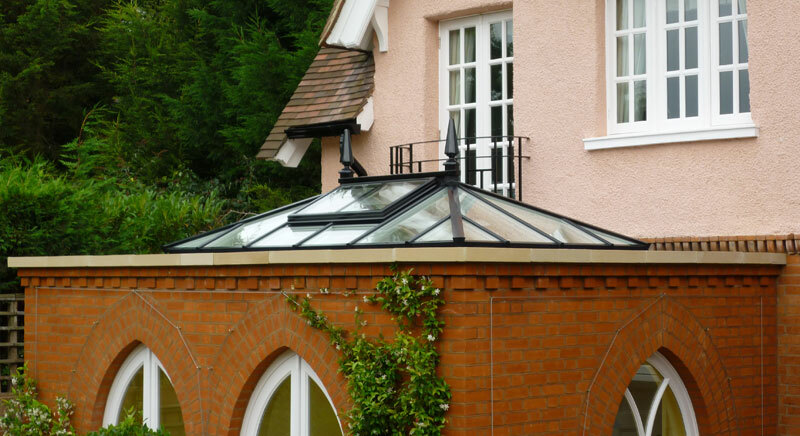 The Hybrid roof lantern range includes four design options. Built in aluminium and sharing the slender profiles of the urban range we've given it a 'classic' twist. 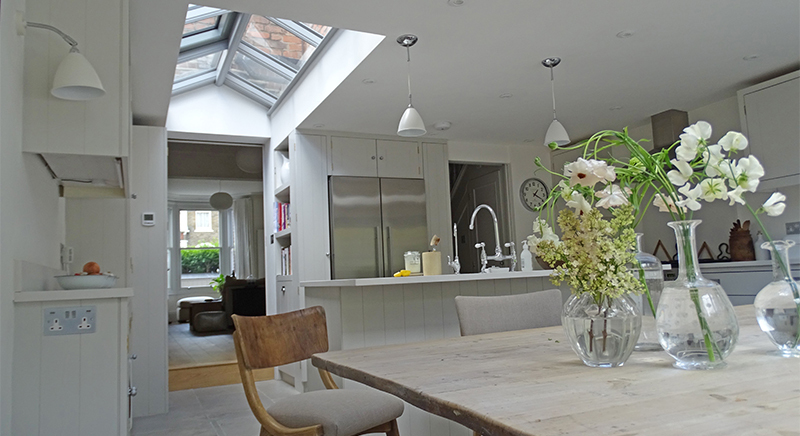 Meant to drop you a line last week - The roof lanterns are fantastic! The quality is amazing. The guys fitting have said they haven't come across such craftsmanship and quality in nearly 20 years of fitting these - please pass on the feedback to workshop. They all went in without a hitch, the lean too was controversial at design stage but is acknowledged as hugely successful for the extension. The client has been through a tough time on various delays but when these went in, I got a text at 9 o’ clock one evening with her gushing outcome - when she's happy, clearly I'm very happy! Well done to all again and every success in the future. 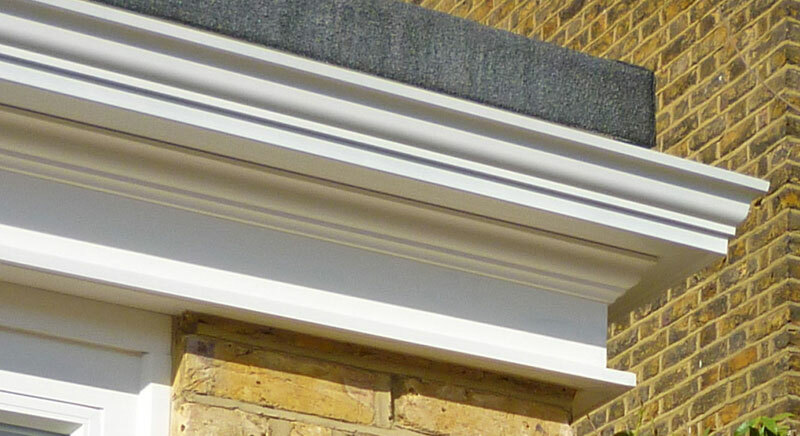 A decorative fascia (with guttering) can be applied externally to hide the junction between the flat roof and masonry elevations which significantly adds to the overall elegance of an extension. 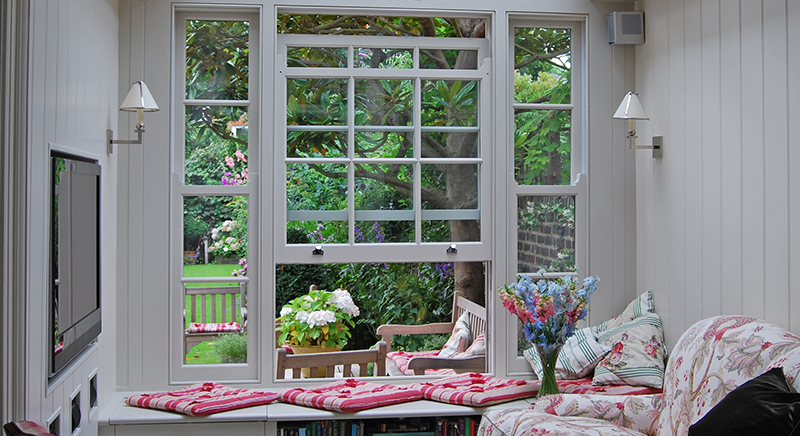 Whether it’s restoring a period property or constructing a new build, our timber sash windows faithfully emulate the character details of the Georgian and Victorian originals but with contemporary levels of performance. 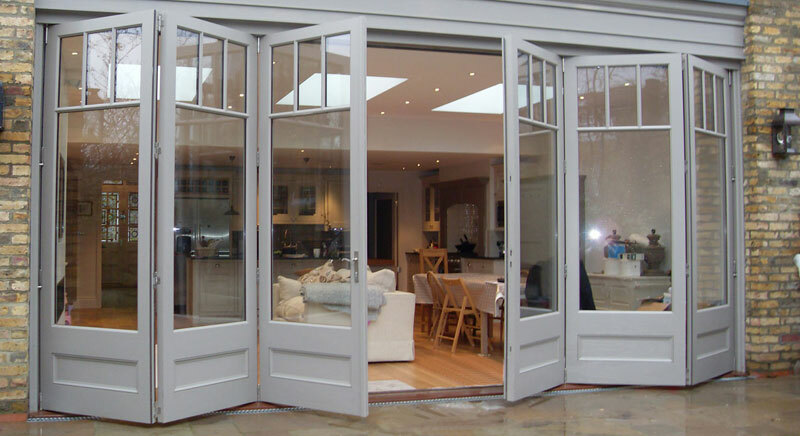 Let the outside in with our beautifully made hardwood sliding folding doors. The state of the art tracking system allows a seamless open and close operation and each door set comes with all security fittings and ironmongery let in. 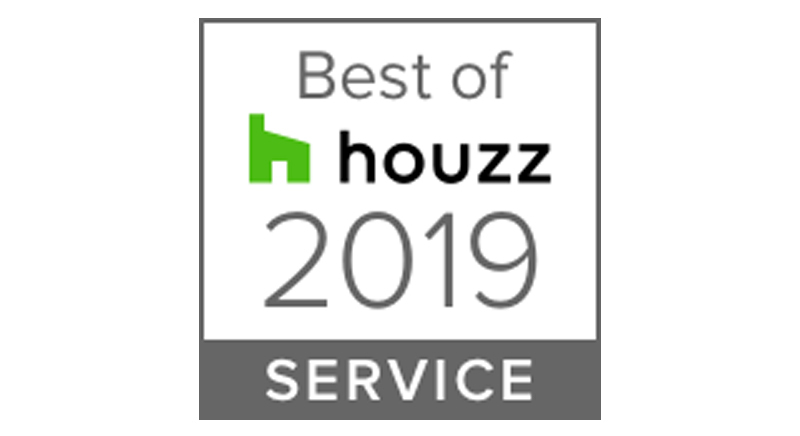 Just Roof Lanterns are delighted to have won a Best of Houzz award for a 4th consecutive year! We’re very proud of our customer service and it’s lovely to be recognised for it. Did you know all our roof lanterns are designed to be fixed onto a kerb-like detail which rises proud of the supporting flat roof assembly?